Awesome (and Snowy) Aerial of Ski Resorts. Can You Tell Which Resorts? 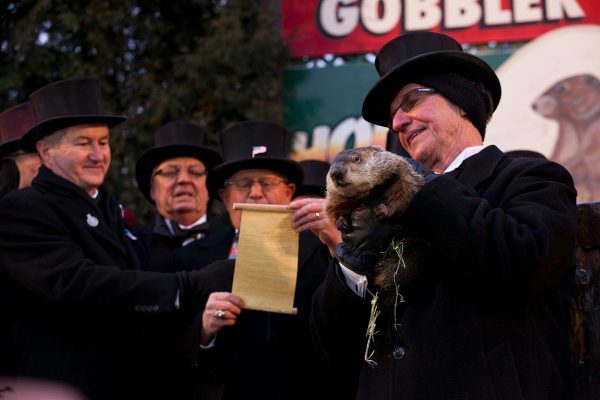 What Will Punxsutawney Phil Predict on Thursday? 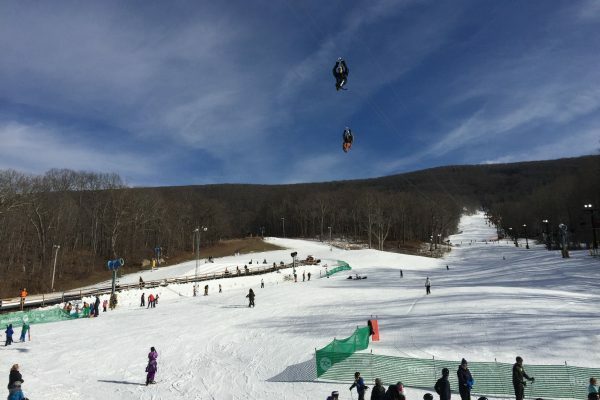 Snowfall Totals DOWN for Ski Resorts this Winter. See How Much. 5″ of Snow in West Virginia. 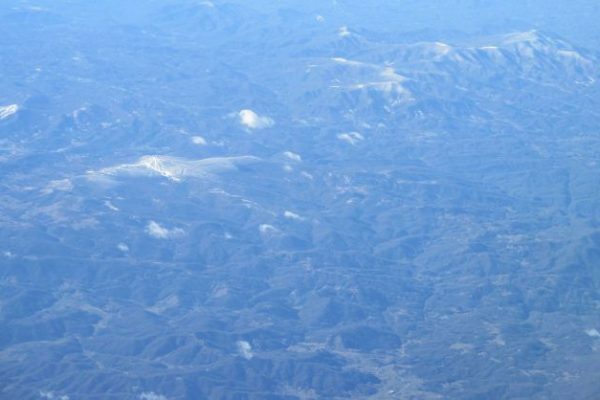 More Coming to NC Mountains! 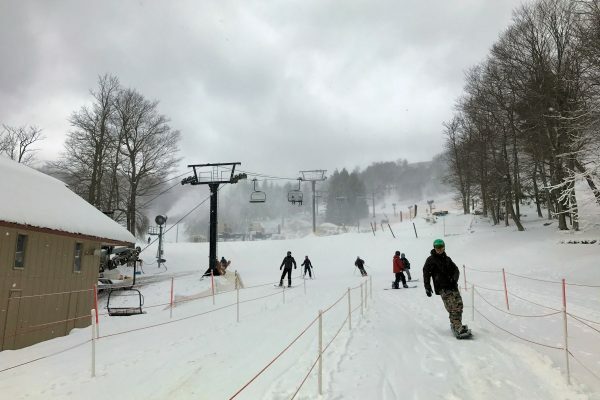 The post Wolf Ridge Resort on January 9, 2017 appeared first on Ski Southeast. 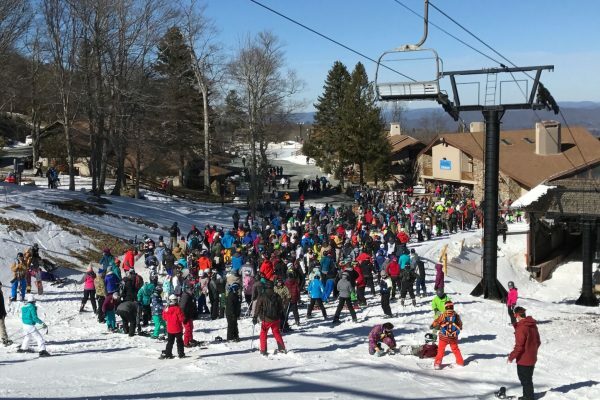 The post Gatlinburg Slopes on January 9th, 2017 appeared first on Ski Southeast. Wintergreen Resort boasts awesome sunrises! The post Wintergreen Resort boasts awesome sunrises! 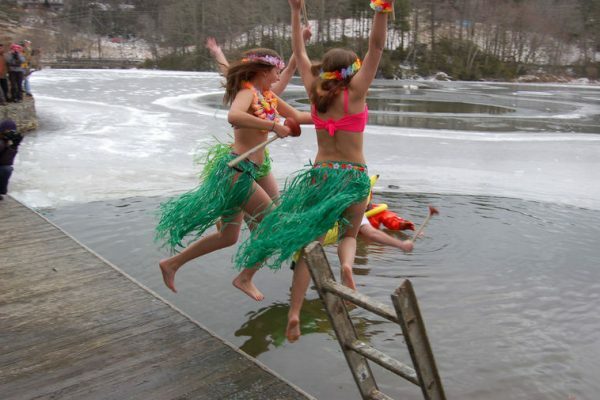 appeared first on Ski Southeast.